Smart meters need to communicate with appliances, consumers, and utilities, and a standardized protocol doesn’t exist. That’s where GridRouter comes in. I read more about this smart grid issue and I found a lot of Smart meters! The smart grid demands an efficient, scalable communications hub. The GridRouter is the first tool uniquely positioned to act as such a hub. This product will change how the smart grid operates, making it more cost effective, more efficient, and more adaptable. It is the first device that allows utilities to interact with any grid asset regardless of the type of network, technology, or system. 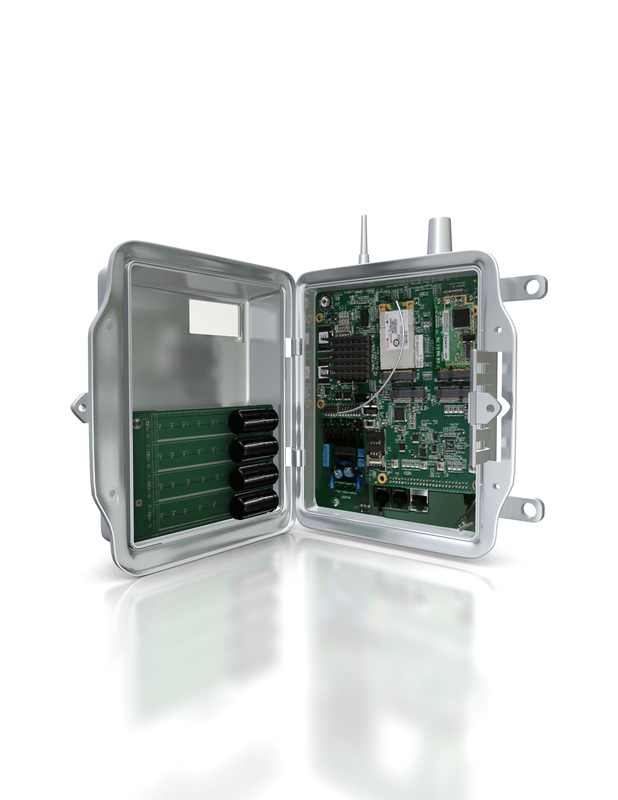 As technology or bandwidth requirements change, so can the GridRouter. It is field upgradable, allowing you to protect your investment, while staying current with new applications. IP-based public wireless networks enable utilities to strategically and rapidly deploy more secure and scalable smart grid solutions with minimal capital expenditures. IP networks and solutions may be remotely upgraded to interface with new technologies, since they are built upon open standards and leverage existing programs and tools. SmartSynch’s IP-based Smart Grid communications infrastructure encourages rapid application innovation and delivery of new functionality by allowing the broadest spectrum of ecosystem participants to focus on providing maximum benefits to utilities and their customers.